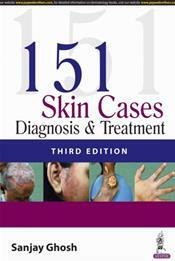 Abstract: This third edition presents 151 clinical case studies discussing and illustrating the diagnosis and management of different skin diseases and disorders. ...The book has been fully revised to incorporate the latest advances in the field including the rise in some superficial fungal diseases that have become increasingly resistant to treatment. 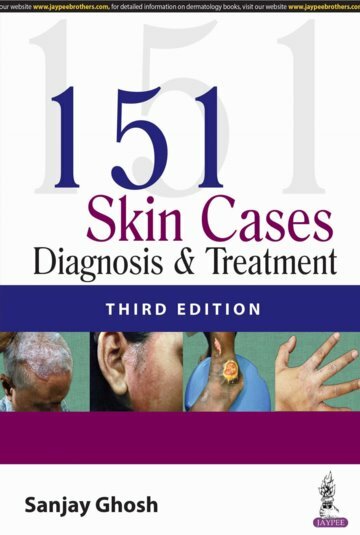 ...The text places emphasis on practical clues and salient features of dermatoses including visual patterns, helping bridge the gap between recognition of clinical manifestations and accurate diagnosis.